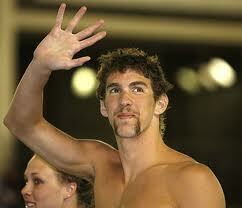 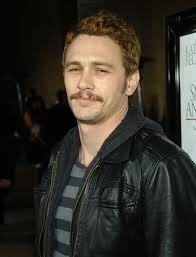 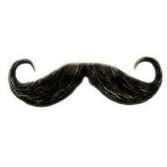 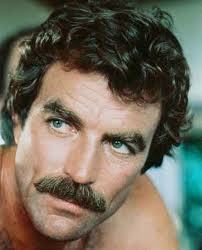 Umm, Franco’s mustache is not ok. . .
Who doesn’t love a good Tom Selleck mustache?